The City of Philadelphia, Pennsylvania has selected AssetWorks integrated fleet management software, namely FleetFocus to manage its large fleet. FleetFocus offers robust work order functionality; complete warranty and claims tracking; flexible preventive maintenance scheduling; purchasing and parts inventory management; and motor pool management. 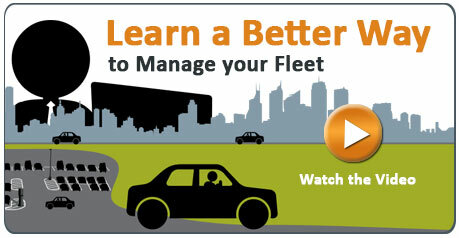 FleetFocus can reduce vehicle ownership costs, extend the useful life of vehicles and increase equipment availability. The City of Philadelphia Office of Fleet Management (OFM) is responsible for 6,000 city-owned vehicles, as well as another 3,300 vehicles owned by agencies affiliated with the city. There are 16 maintenance facilities in various locations throughout the city that service a variety of vehicles including public health, public safety, departments of labor, recreation and administration. Looking to replace an in-house managed system, OFM sought an off-the-shelf system with sophisticated functionality to track all of its maintenance activities. Additionally, OFM maintains and operates a fleet of pool vehicles for loan. OFM provides information to third party collection agencies for accident reimbursement, as well as supplies information to user departments about vehicle utilization and availability. AssetWorks FleetFocus was selected to meet these currents needs, as well as its ability to accommodate future needs, such as providing public access to select fleet data.